When I watch birds, I’m thinking dinosaurs. When a flock of sandhill cranes flies overhead, I imagine that they are pterosaurs. Roadrunners become small velociraptors, and speaking of them, in the latest issue of BirdWatching magazine, an article relates that a new species of flightless and feathered raptor related to velociraptors has been discovered in northeastern China. It’s scientifically known as Zhenyuanlong suni, but some scientists refer to it as the “fluffy feathered poodle from hell.” Poodle? Hardly. This dinosaur was the size of a mule and probably could run just as fast. 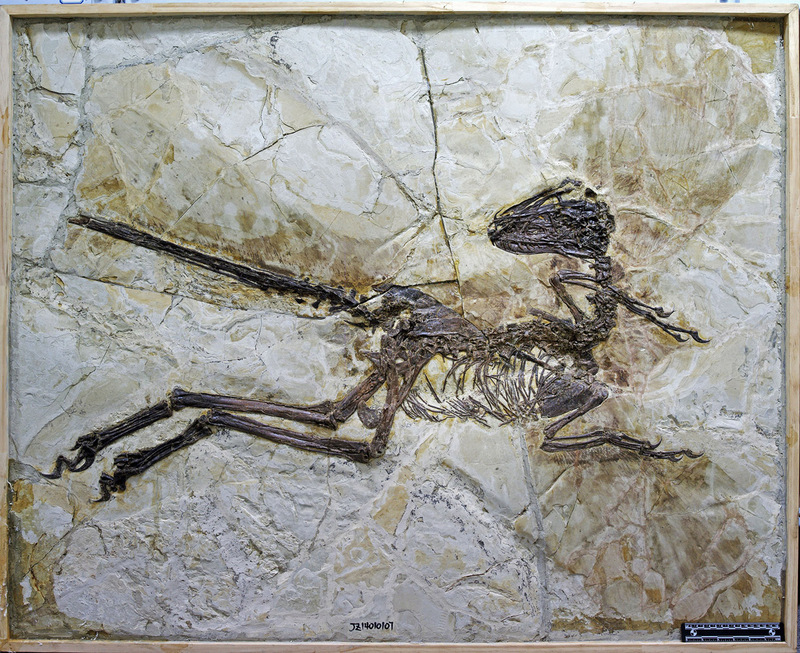 Above, the actual fossil. 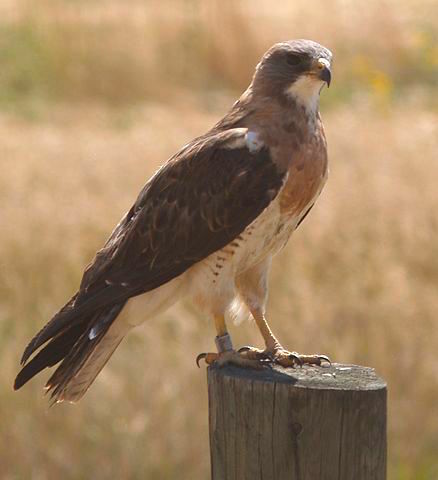 Note the faint impression of feathers around the tail and wings. 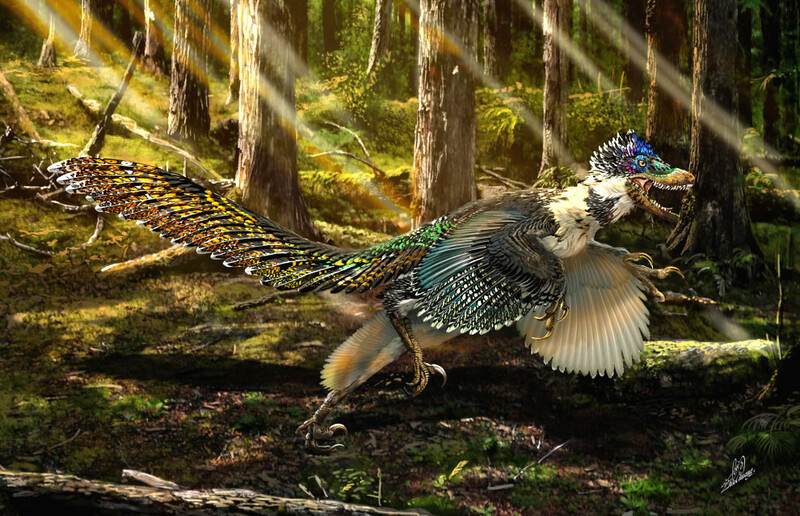 Below, an artist’s rendering of the feathered raptor. This illustration of Zhenyuanlong suni is by Chuang Zhao. For more information on this early bird, go here.